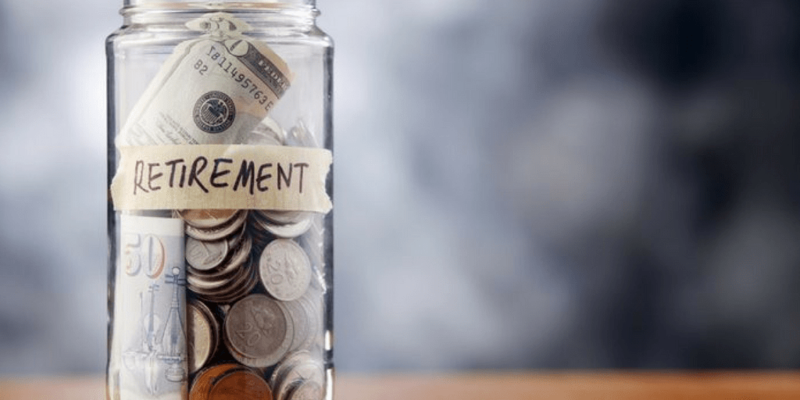 While 80% of fiftysomethings are saving for retirement, half of them expect their standard of living to decrease when the retire. This doesn’t have to be. 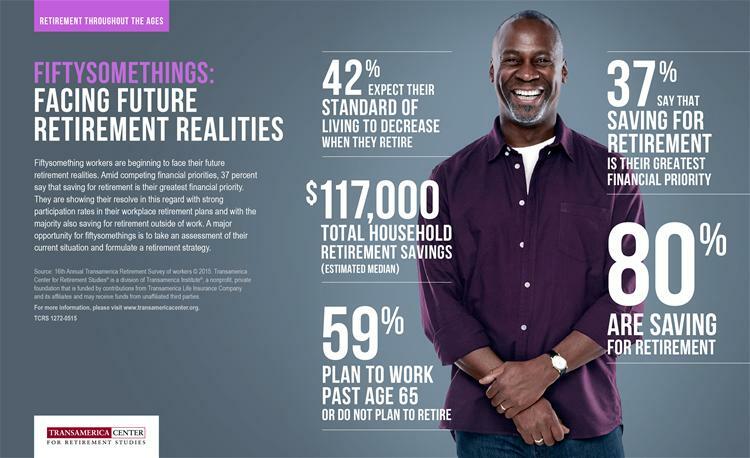 A written financial plan can help you to maintain your standard of living in retirement.